BMW S 1000 RR has been sitting at the apex of the litre-class sport bikes for nearly a decade now. 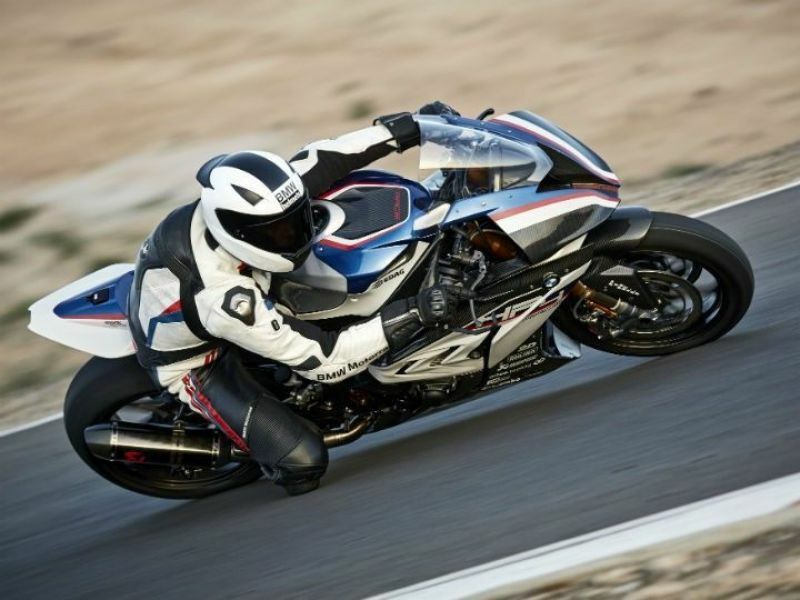 BMW S 1000 RR has been sitting at the apex of the litre-class sport bikes for nearly a decade now. 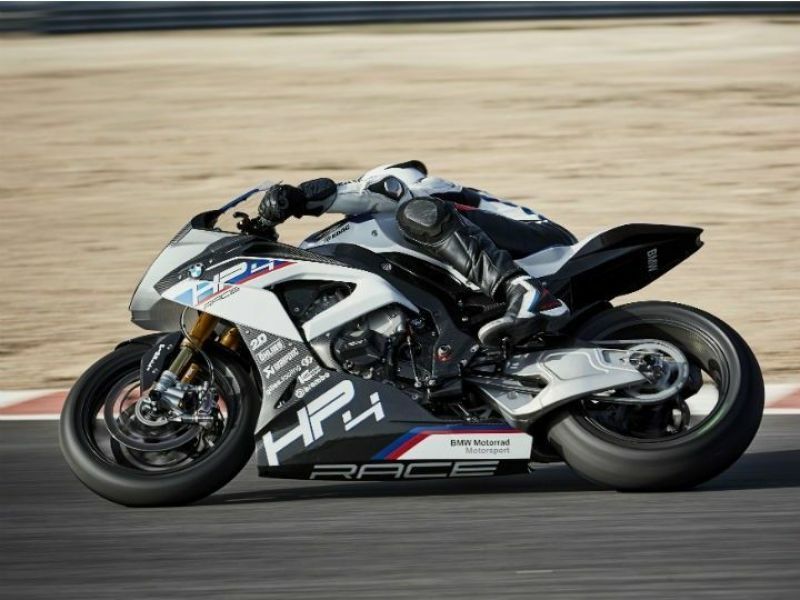 But that hasn’t stopped BMW from resting on its laurels as the company has now gone ahead and developed a bonkers, track-only version of the motorcycle, the HP4 Race. 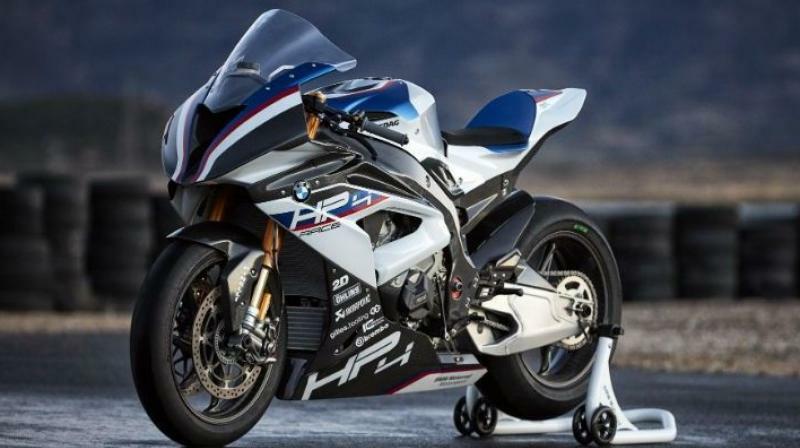 Unveiled back in 2017, the HP4 Race is limited to just 750 units for maintaining exclusivity. 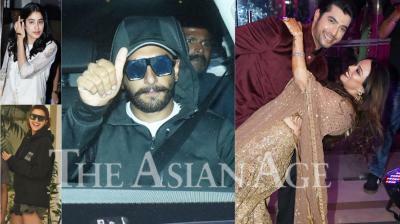 And now, you can have one in India too at a price of Rs 85 lakh (ex-showroom, India). In a first, BMW Motorrad has employed a complete carbon fibre frame weighing just 7.8kg. The monocoque frame features a self-supporting subframe, and a three-stage seat height adjustment function. Nestled inside the frame is a purebred 999cc inline 4-cylinder racing engine which produces 214.8PS at 13,900rpm and 120Nm at 10,000rpm. To extract maximum performance, the German marque has paired the powerplant with a close-ratio 6-speed gearbox. BMW also offers a wide range of pinions and chain sprockets along with the motorcycle for versatile transmission ratios. A wide range of electronic wizardry keeps it tamed. There’s dynamic traction control, Engine Brake EBR and wheelie control, all of which can be programmed for each individual gear! There’s also a 2-D dashboard with transferable memory to record and analyse the bike’s performance on a track. The HP4 Race edition also comes with a nifty pit lane limiter and launch control for optimally-controlled launches. The battery too is a lightweight lithium ion 5Ah unit, with an equally optimised electrical system. Riding on Ohlins FGR 300 upside-down forks and Ohlins TTX 36 GP spring strut, the suspension is fully adjustable and is identical (parts-wise) to what’s used in Superbike World Championship and in MotoGP. All that physics-defying dynamics need some serious braking power to rein. That’s where the two top-of-the-line Brembo GP4 PR monoblock front brake calipers acting on dual 320 millimetre T-type racing steel brake discs come into play. The wheels are also fully carbon fibre, which helps shave off 30 per cent weight compared to the light forged alloy ones. Compared to its rival, the Kawasaki Ninja H2R, it does command a hefty premium. Despite the Kawasaki having a really advanced supercharged engine, it costs Rs 15.2 lakh less because its underpinnings aren't as exotic as the German track tamer.